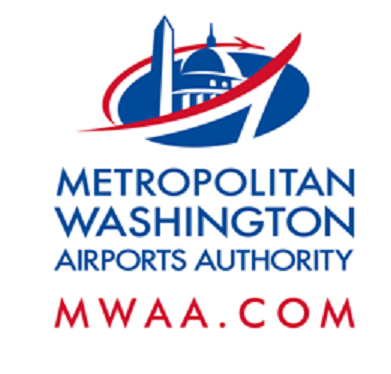 Nighttime Closures will take place on the Dulles Greenway and Dulles Access Highway Tonight, Monday, Mar. 5. The following overnight lane and road closures are scheduled to take place on Monday, Mar. 5. When: Monday, Mar. 5 - Friday, Mar. 9, 8 p.m. to 5 a.m.
Where: Lane closures will be between mile marker 10 and 12 (from Broadlands Boulevard to the end of the ramp to the eastbound Dulles Greenway Main Toll Plaza), short lane closures of varying lengths will occur. When: Monday, Mar. 5 - Friday, Mar. 9, 9 p.m. to 5 a.m.
Detour: Beginning at 9 p.m., between mile markers 0.0 and 0.4, eastbound and westbound DIAAH traffic will be reduced to a single lane. At 10 p.m., traffic approaching the Main Terminal will be detoured to the Aviation Drive exit, cross over Aviation Drive, and return to the westbound DIAAH at Saarinen Circle. Traffic leaving the Main Terminal will be detoured to the Aviation Drive ramp, cross over Aviation Drive and reenter the eastbound DIAAH.